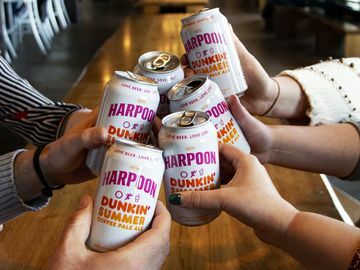 This past fall, we announced we are moving to a first name basis with America, and will be known simply as Dunkin’. Now, we are making it official through new in-store packaging and special content on our social channels. When we unveiled our new brand name in September, America listened. And now our guests will see that new branding come to life in the New Year. 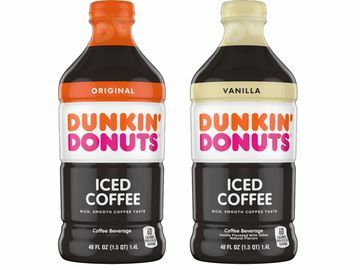 We are bringing a whole new energy to the Dunkin’ brand, with a fresh look as well as bright and bold packaging. 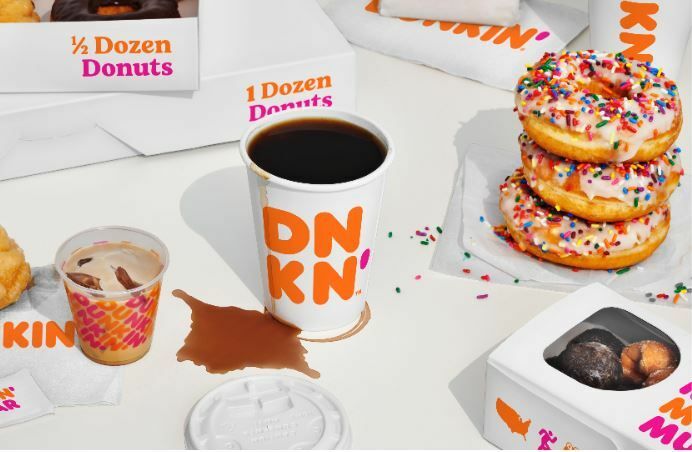 Colorful new cups, donut boxes, napkins and more will begin appearing in Dunkin’ restaurants in the coming days, and will be in all U.S. restaurants by the end of the month. 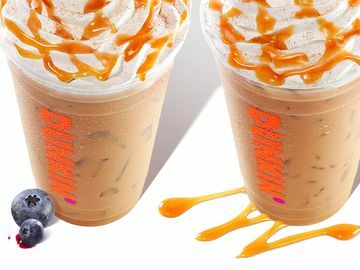 The designs reflect the energy and excitement that Dunkin’ serves daily. The packaging, just like our new branding, is fresh and new, while still paying homage to our brand’s iconic colors and rich heritage of keeping America running. 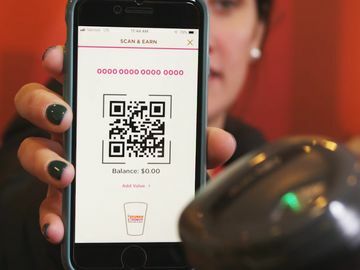 This week we also debuted content celebrating the new look on our social channels, featuring fun vignettes showcasing ways people might make their first-name basis relationship with Dunkin’ official, from getting a Dunkin’ hairdo to knitting a matching Dunkin’ sweater for your coffee to even getting a Dunkin’ tattoo. 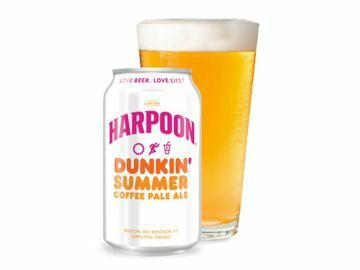 You can check out our Dunkin’ hairdo vignette below. We’ve always been, and will always be, the brand that refills optimism with each cup and brings joy to our guests each and every day. With the new year in full swing, we are looking ahead to the future with hope, optimism and unbridled enthusiasm.